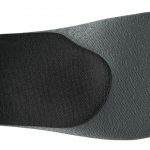 Pre-shaped insoles designed for all types of city shoes to provide optimum foot support and comfort, as well as preventing blisters and fatigue. 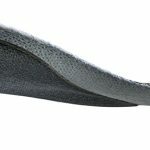 These insoles can be personalised to you in less than 10 mins using the Flash fit technology. 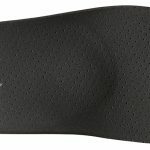 The city+ slim offers a slimline shape with a 10mm difference in the mid-foot and 5mm in the heel in comparison with the classic.